My husband and I have never been big on celebrating Valentine’s Day. It falls a little too close to the Christmas–Anniversary–Birthday trifecta, and by the time February rolls around, we’re pooped. But celebrating my gals on Valentine’s Day? That’s a totally different story. 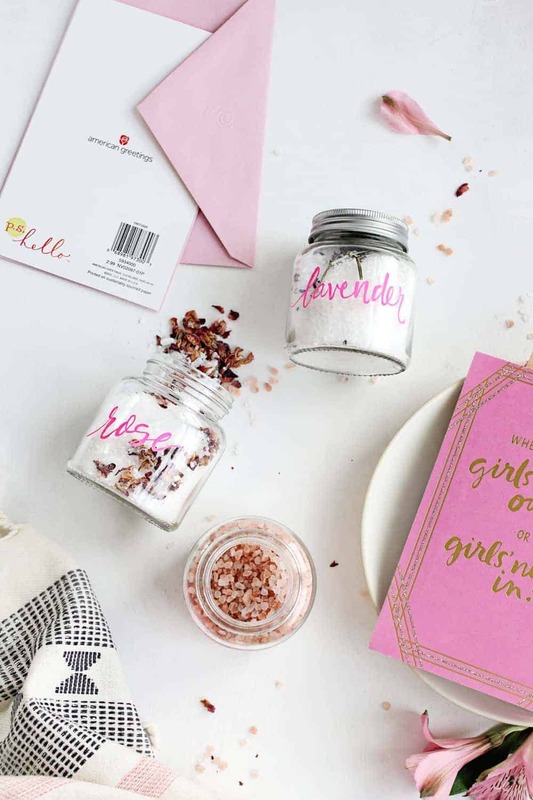 There’s no better way to celebrate your ladies than with crafts, especially of the homemade bath and body variety. They’re luxurious, thoughtful and made with natural fragrances, which makes them that much more special. 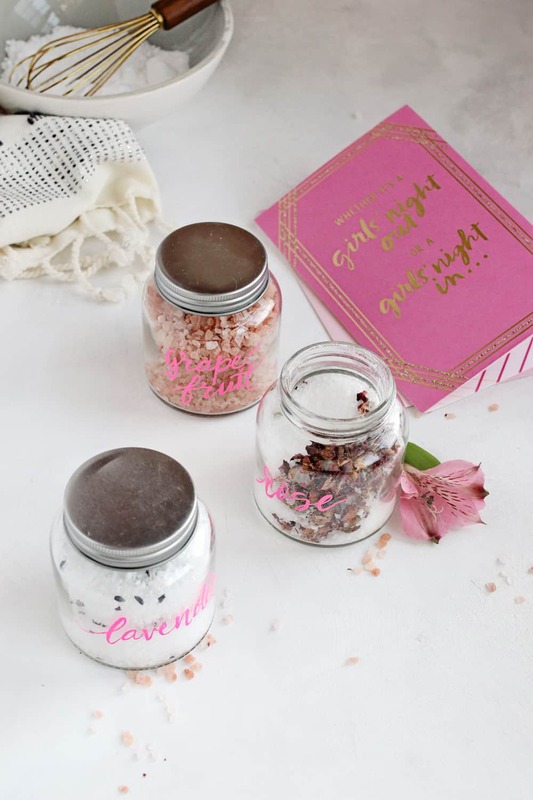 So this Galentine’s Day, give your best gal pals this bath salt trio and attach a cute American Greetings card telling them just how much they mean to you. I promise, there won’t be a dry eye in the house. Bath salts are one of my favorite gifts to make because they’re super easy and a total crowd-pleaser. You can make a big batch and divvy them up into cute containers in no time. Plus, since a lot of my gals are moms who work full-time jobs and put everyone else first, a pampering gift is a no-brainer. 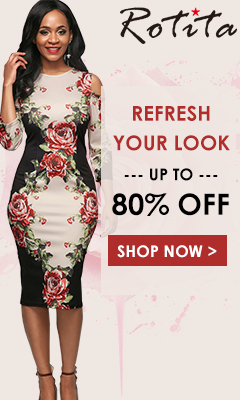 But don’t worry if most of your ladies are in a different stage of life. I’m sure they could still use an excuse to take a loooong soak in the tub. 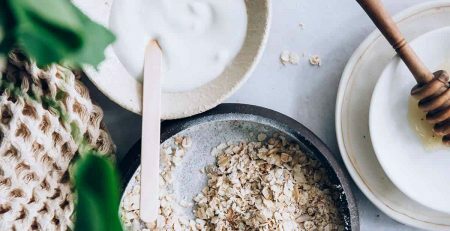 For this bath salt trio I chose three different types of salt—Himalayan, Epsom, and Dead Sea Salt—for their healing properties (and good looks!). 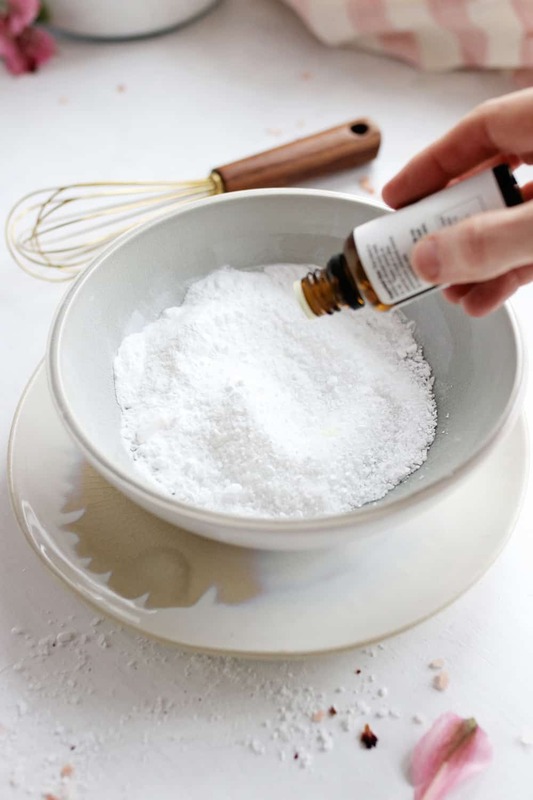 You can always scale the recipe up or down, depending on your needs, but I use 1 cup of salt and 1/2 cup baking soda to start. Combine them in a bowl and whisk everything together. Then I add flower petals and essential oils so they look and smell amazing. 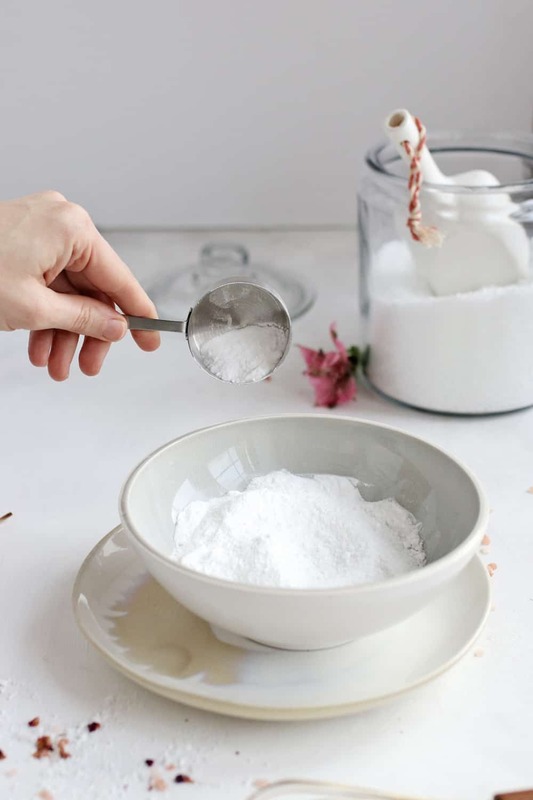 Adding essential oils to bath salts adds an extra healing boost, and depending on the blend, they can support relaxation, better sleep, clearing the mind, rejuvenation and even cold and flu relief. Mix everything together one last time, then divide the bath salts among your jars. Here’s a quick video I whipped up showing you exactly how to make them. And did I mention that I’m a sucker for a sweet note? In this crazy fast internet age, a handwritten note is rare. So whenever I get the chance, I love to include a greeting card along with my gift. I picked up a few of these cute American Greetings cards at Target because I love that they’re not overly romantic or lovey-dovey (although Target certainly has those, too, if that’s your speed!). 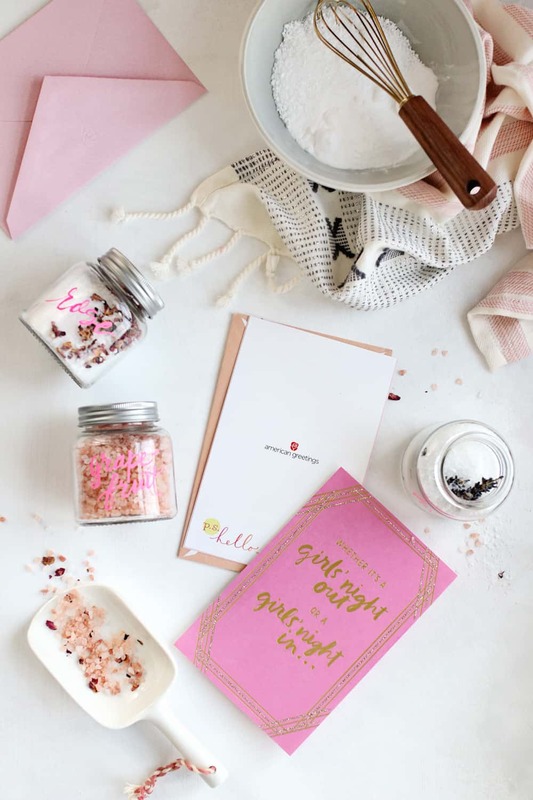 American Greetings realizes that friends are like family and they should be celebrated too, so they make a line of cards specifically for your gal pals and BFFs. They’re gorgeous, festive and perfect for sprucing up Valentine’s Day gifts. Maybe it’s just me, but in this day and age our time is precious and it feels like we have less and less of it to give. That’s why writing a note is one of my favorite ways of showing my girls what they really mean to me. 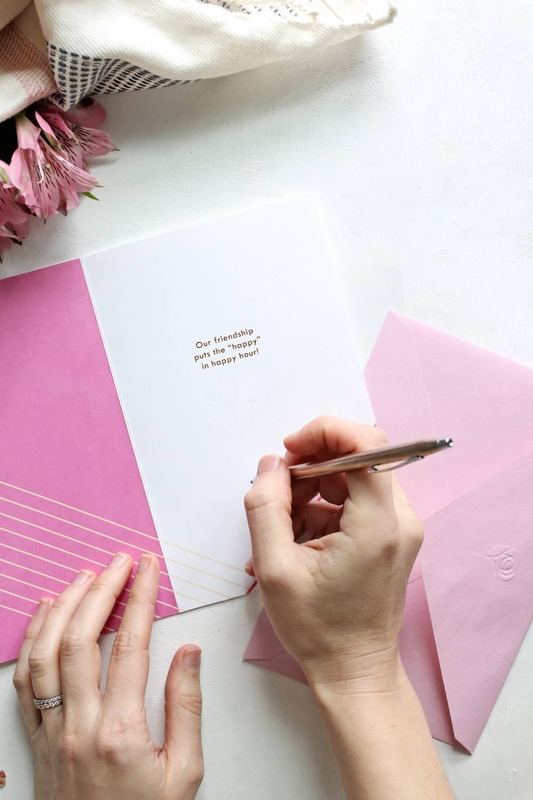 I love picking cards with a message inside (to get the inspiration flowing), but American Greetings also makes blank greeting cards so you can write a note from scratch. You never know when a friend might feel lonely or discouraged (especially on Valentine’s Day), and a heartfelt note is sure to be welcome surprise. And if you’re not sure of the type of card you want, Target makes it super easy to browse cards by holiday and recipient. My Target has the Valentine’s cards near the front entrance, and I was able to walk right to the American Greetings section labeled “Galentines Day”. In less than 5 minutes I was checking out, cards in hand. And be sure to check out the American Greetings selection at your local Target to make this Galentine’s Day extra special.